An international team of scientists has developed a groundbreaking new resource to guide the transfer of disease-resistance genes from wild plants to domestic crops. The method, known as AgRenSeq, will revolutionize the creation of disease-resistant crops across the globe. A team of scientists at the John Innes Centre in Britain collaborated with colleagues in Australia and the United States to develop the tool. The resulting techniques will strengthen the global fight against pathogens that threaten wheat, soybean, maize, rice, and potato crops. 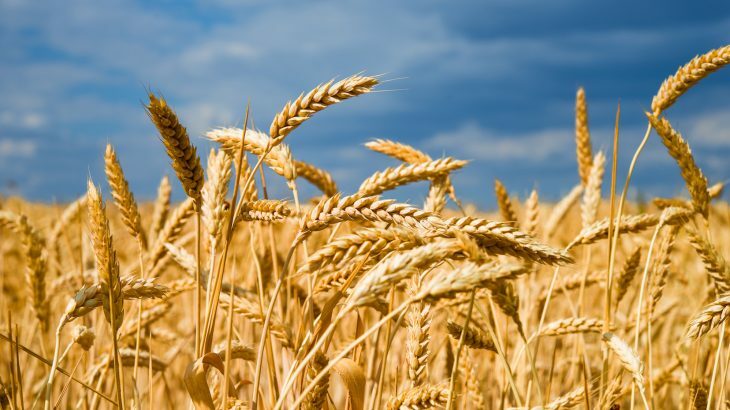 AgRenSeq provides experts with a database of resistance genes discovered in wild relatives of modern crops so they can rapidly identify DNA sequences linked to disease fighting capability. Equipped with this crucial information, the researchers will use lab techniques to clone the genes and introduce them into domestic crops to protect them against pathogens and pests such as rusts, powdery mildew, and Hessian fly. “We have found a way to scan the genome of a wild relative of a crop plant and pick out the resistance genes we need: and we can do it in record time. This used to be a process that took 10 or 15 years and was like searching for a needle in a haystack,” said study lead author Dr. Brande Wulff. AgRenSeq has been successfully tested in a wild relative of wheat. Researchers managed to identify and clone four resistance genes for the stem rust pathogen in a matter of months. According to the experts, this process would have easily taken 10 years using conventional methods. “What we have now is a library of disease resistance genes and we have developed an algorithm that enables researchers to quickly scan that library and find functional resistance genes,” said study first author Dr. Sanu Arora.